Fasan, O'Donnell , Broadfoot, S Boyd, (Erwin 62), Findlay, Power, Dicker, Taylor, Brophy, (Cameron 72), Kiltie, (Burke 84),K Boyd. Subs Not Used: McDonald, Greer, Wilson, Simpson. 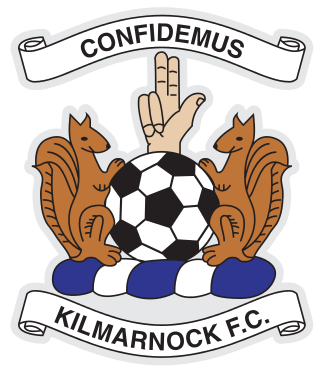 Just as Aberdeen suffered last weekend from the absence of McLean, Logan and Graeme Shinnie, Kilmarnock found themselves in a similar situation with key players Youssouf Mulumbu and Jordan Jones sidelined for this one with hamstring injuries. Aberdeen would show their teeth right from the start. Stevie May flighted in a free-kick from the left and Scott McKenna powered a header toward goal only for Fasan to divert the ball over the bar with an acrobatic save. 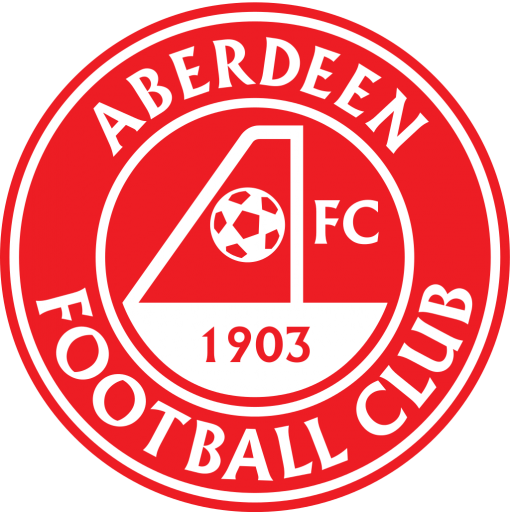 McLean fired over for Aberdeen from 20 yards before Kilmarnock midfielder Alan Power tested Dons keeper Joe Lewis with a curling effort from the edge of the box. Overall Aberdeen had the better of the first-half chances and Greg Stewart was next to try his luck, firing just over the crossbar. But the shadow-boxing would come to an end with a moment of decisive quality from McLean. From 30 yards the Scotland international spotted an opportunity at the near post and rifled an effort into the bottom corner. Fasan should have done better but it was a moment that underlined on-loan Norwich City player McLean's value to a side he will soon depart. 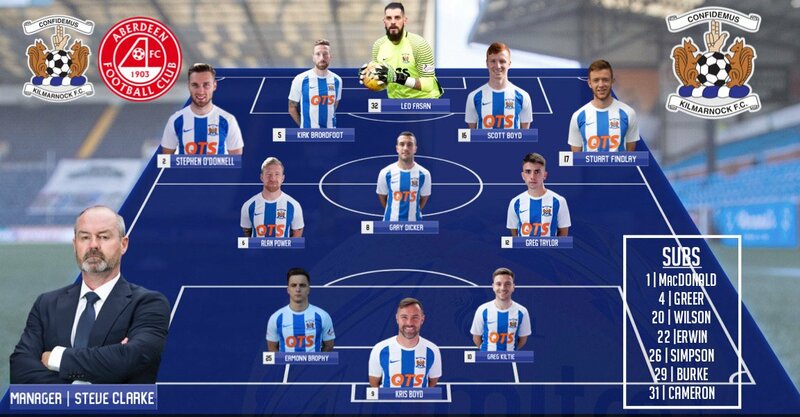 At the other end, Eamonn Brophy shot wide, but he and Kris Boyd were starved of service in a first half in which Kilmarnock had opted to start with an unfamiliar 3-5-2 formation. Killie carved out a couple of chances early in the second half. From a corner, the ball found Boyd unmarked in the box and he fired a shot which was kept out by a combination of post and Lewis. Boyd then sent a header over the top but it would be Aberdeen who would hit the target again. O'Connor powered in a header from a May free-kick, which Fasan did well to save but failed to hold. The ball arrived at the feet of Logan in the six-yard box and the defender swept the ball home. Kilmarnock went back to a more orthodox back four but it was Aberdeen who continued to create the better chances as they were able to hit the home side on the counter attack. The Dons had a great chance to make it 3-0 but Fasan did well to save Shinnie's close-range shot and the keeper later stuck out a leg to divert an effort from Adam Rooney. 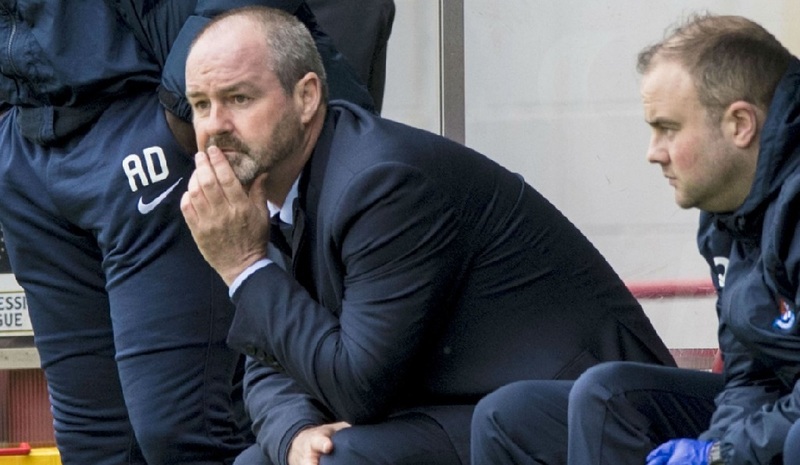 Steve Clarke: ""We were a little bit hesitant first half. We got caught on the counter attack and everybody just retreated to the edge of the box and allowed Kenny McLean to have a free shot from distance. It was a good strike but we should've defended better. The reaction second half was good. We started the second half on the front foot, we created one or two chances, a little bit unlucky not to score. And then we get done on a second set play. It wasn't a free-kick but it was a good delivery into the box and we didn't defend it well enough. No big complaints, I think Aberdeen probably with their first-half performance, getting their nose in front, probably just shaded the game. We've got four big games left, which we are looking forward to. We want to secure fifth place and we will try and claim as many points as we can between now and the end of the season."